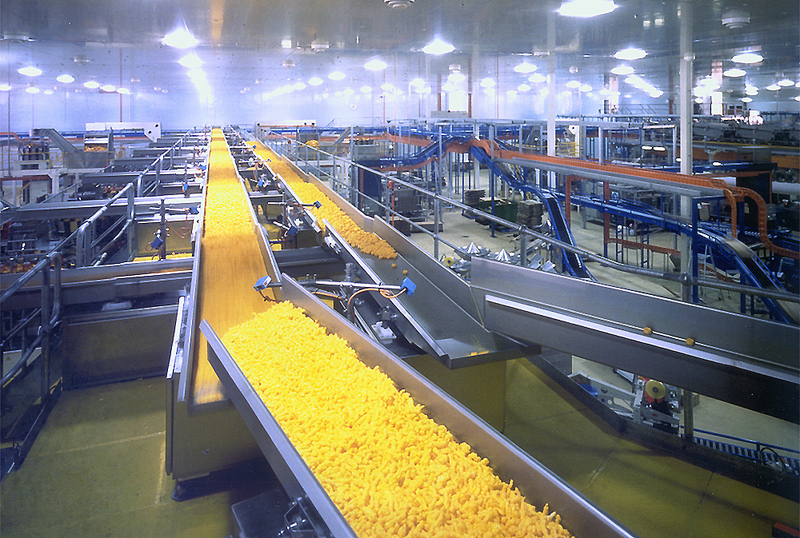 Harvest Fresh Cuts vegetable processing facility. 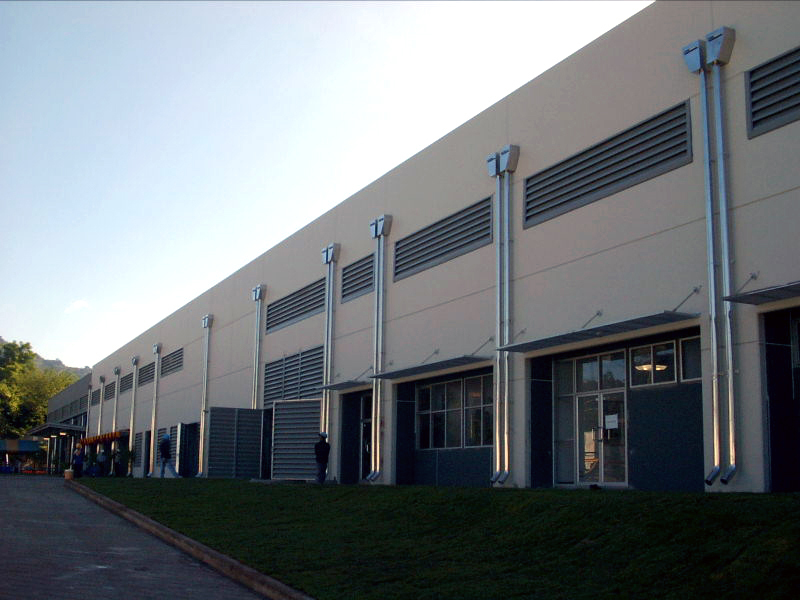 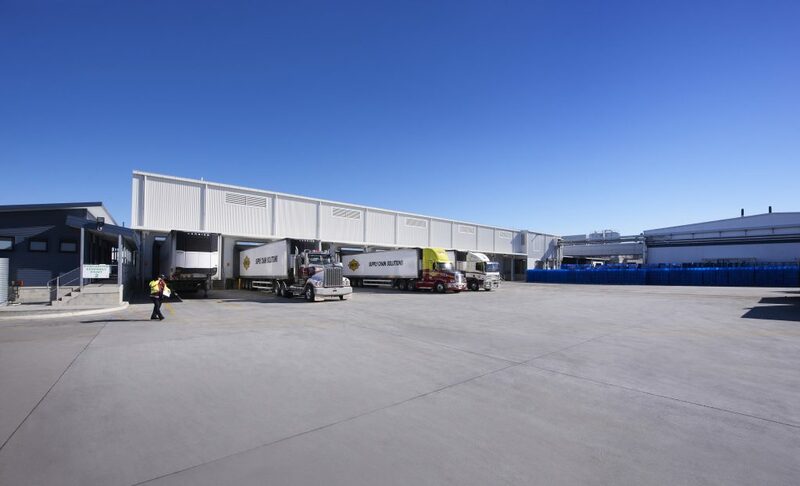 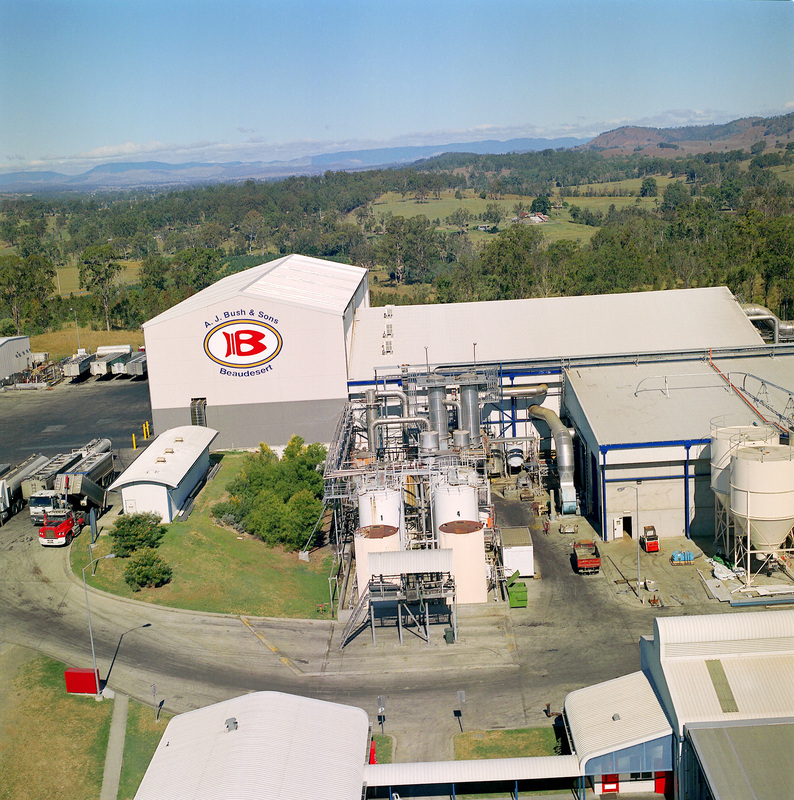 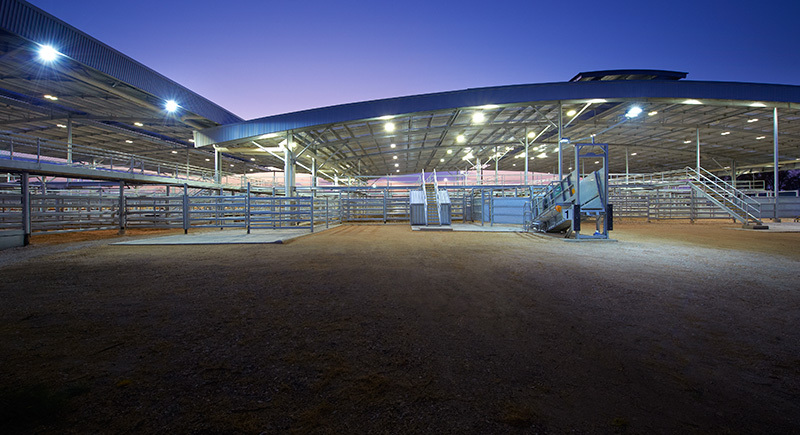 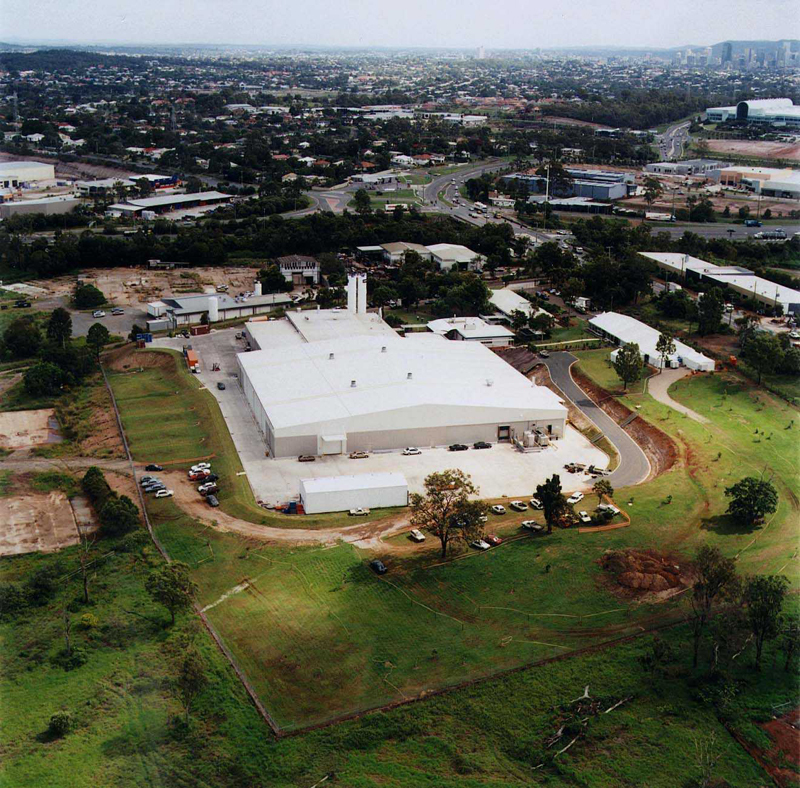 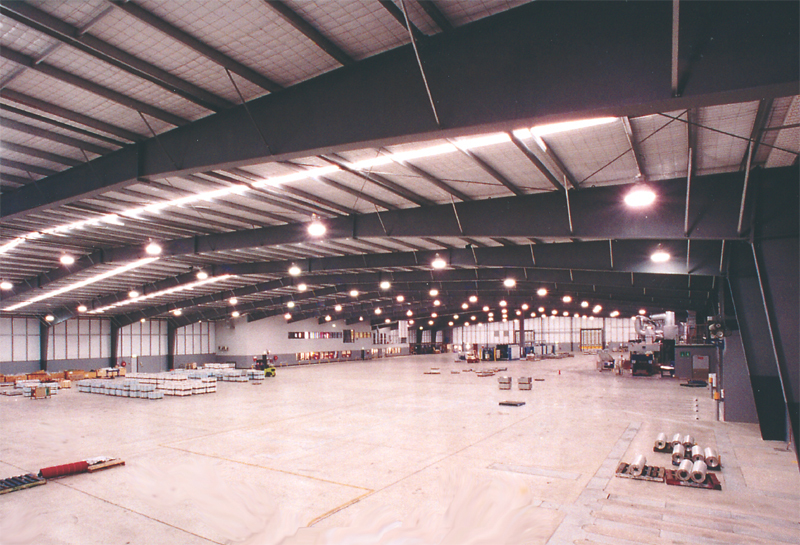 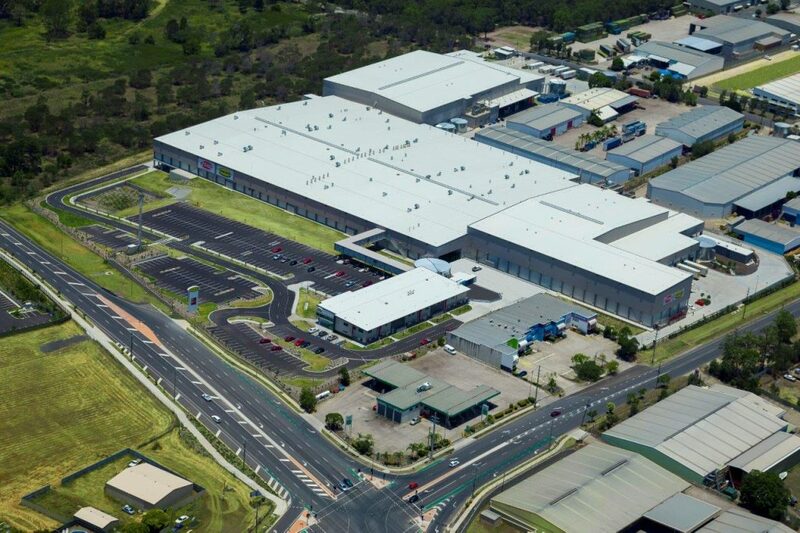 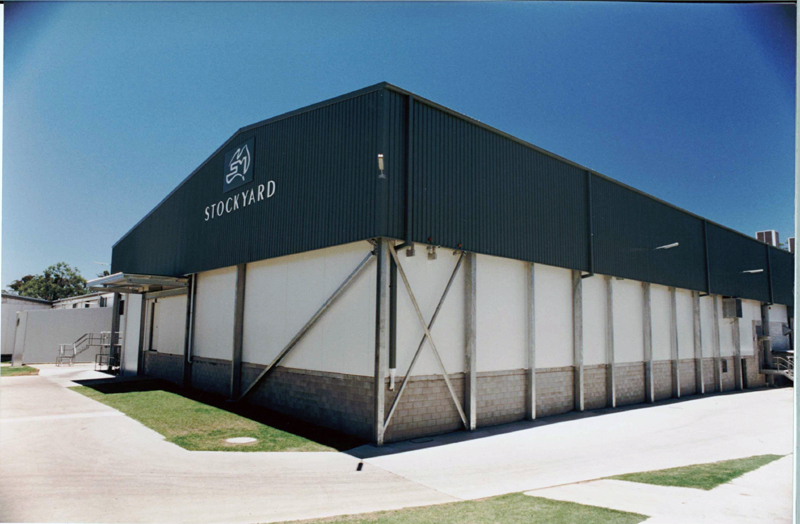 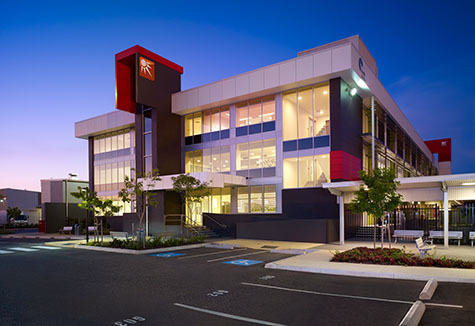 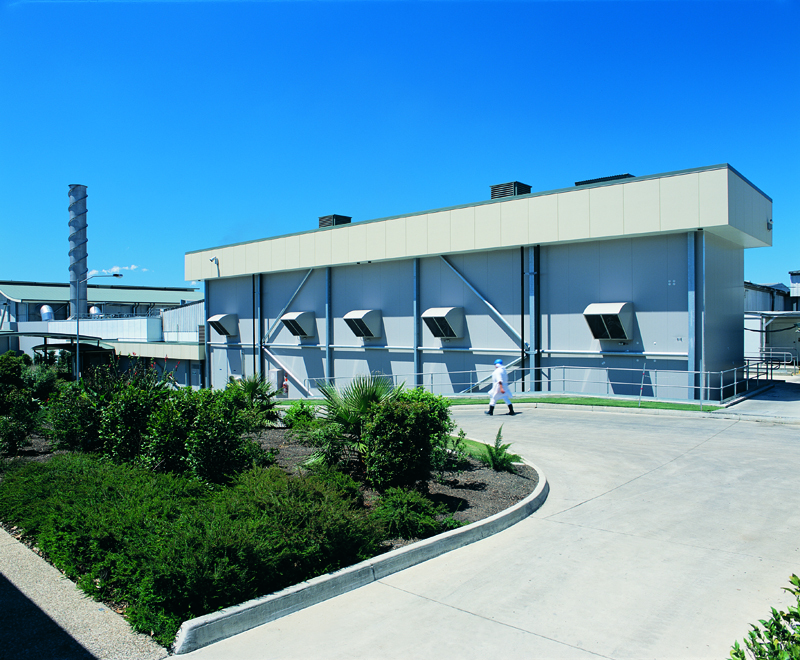 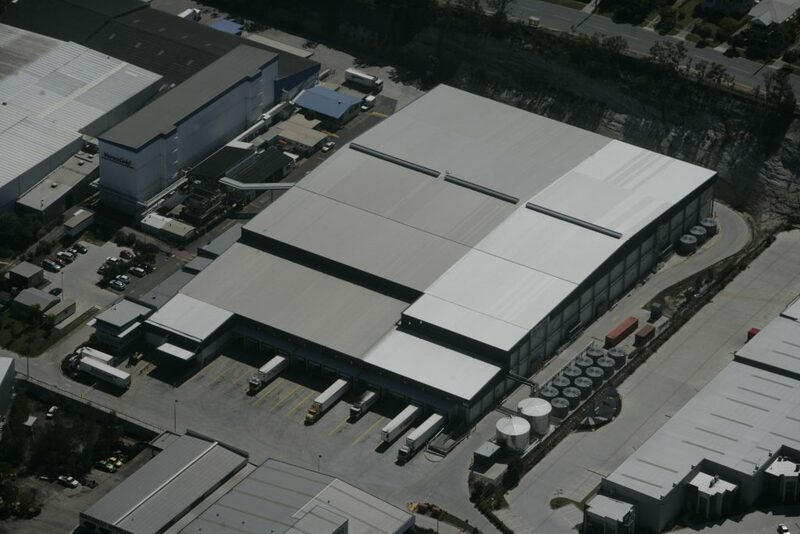 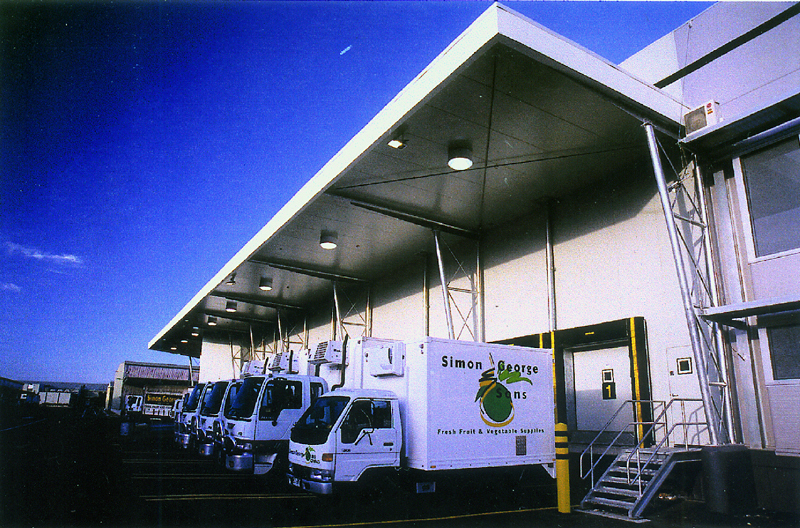 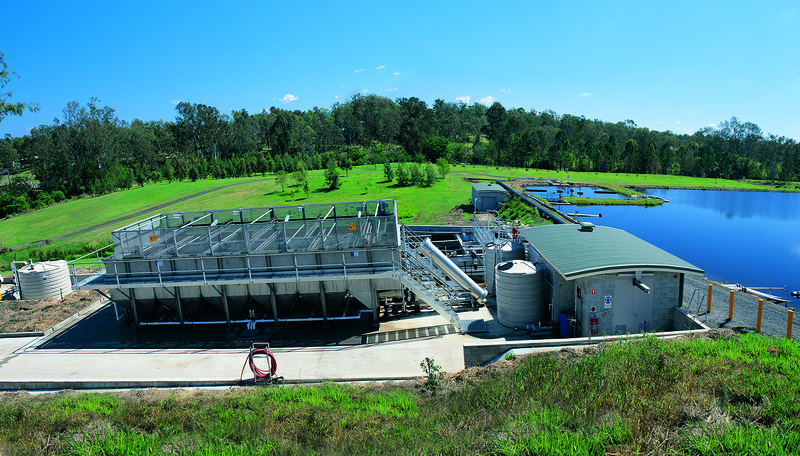 Brisbane Markets Limited Fresh Centre facility. 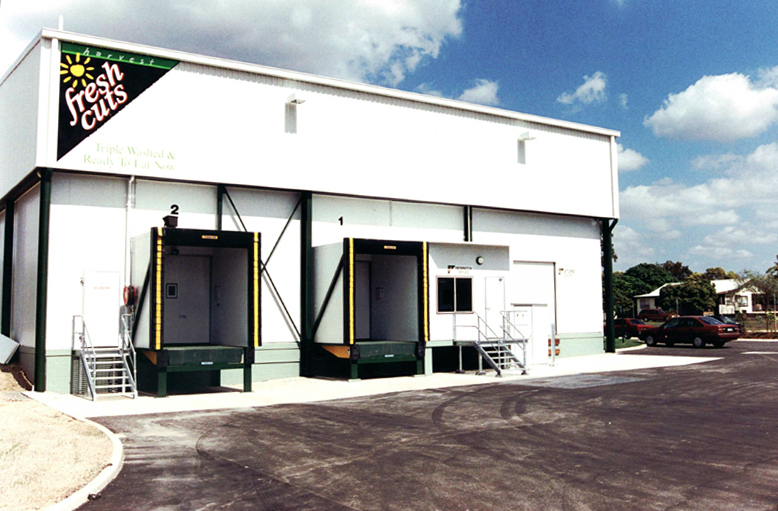 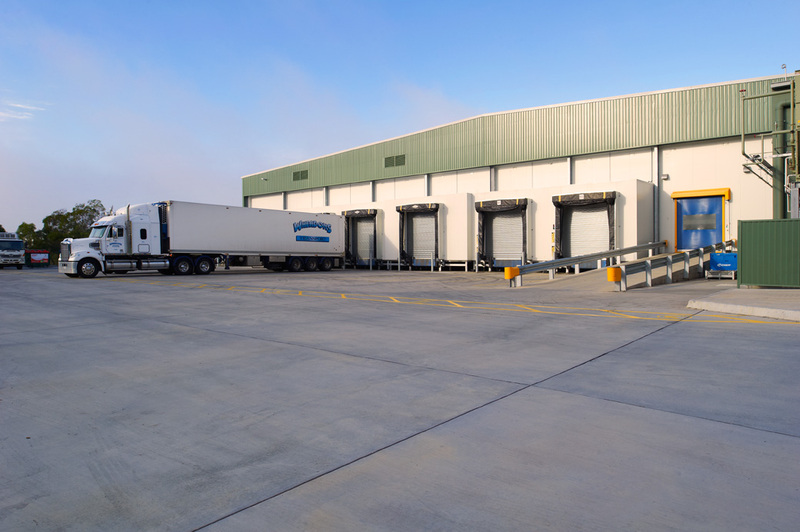 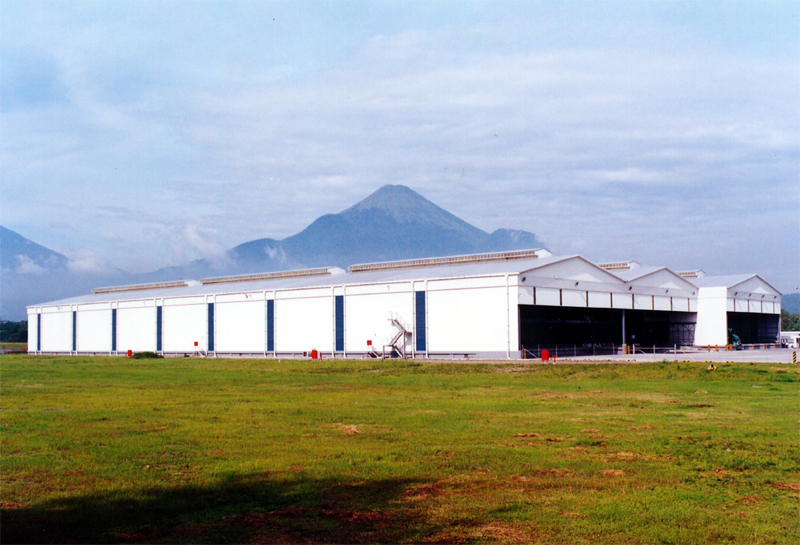 P&O now Versacold cold storage facility. 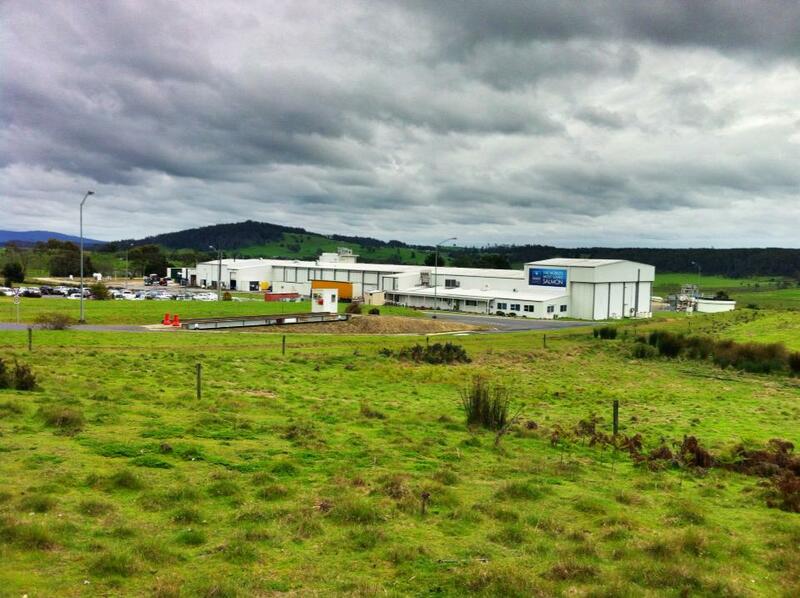 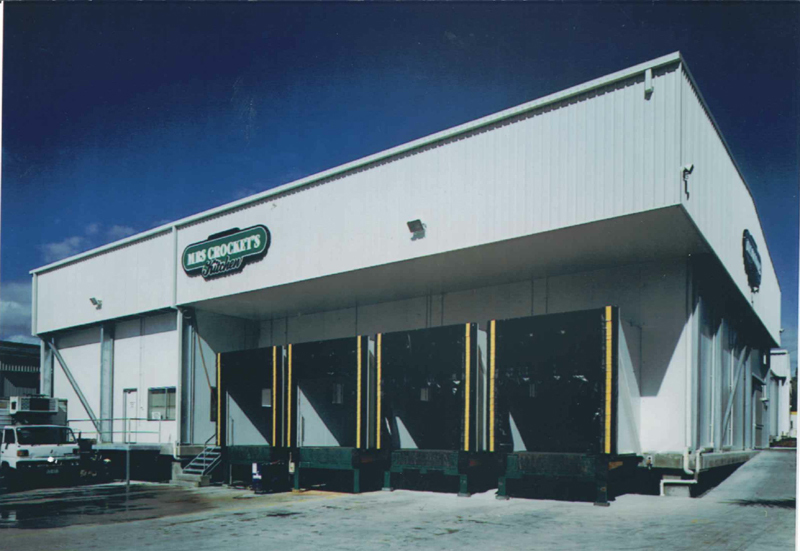 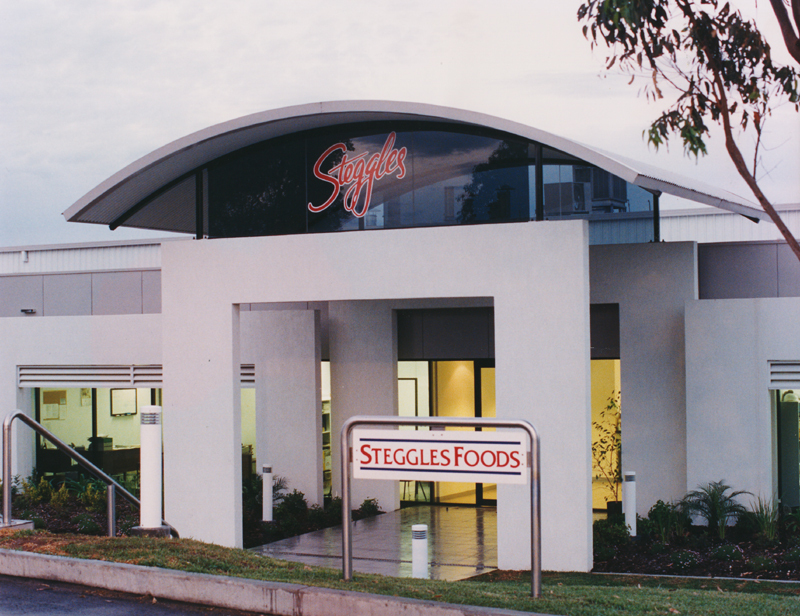 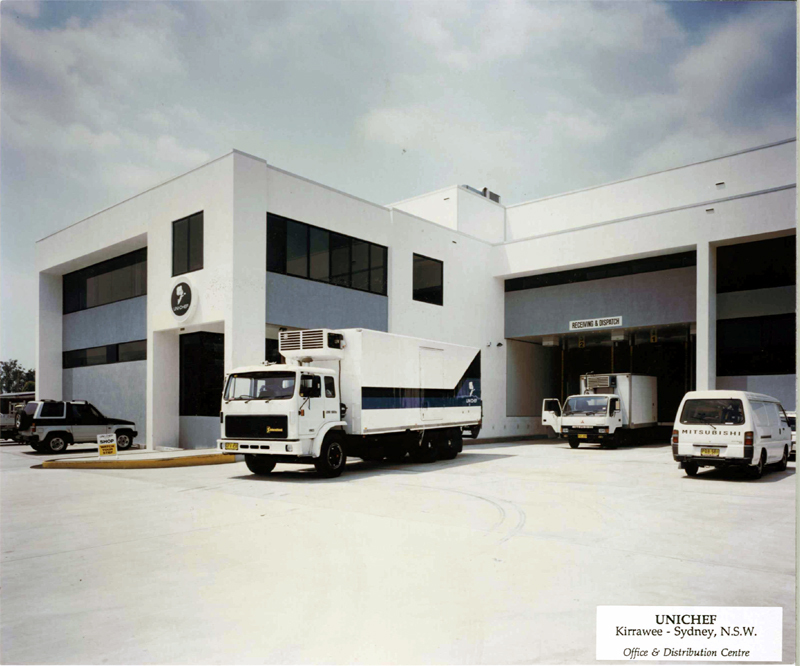 Geroge Western Foods smallgoods processing facility. 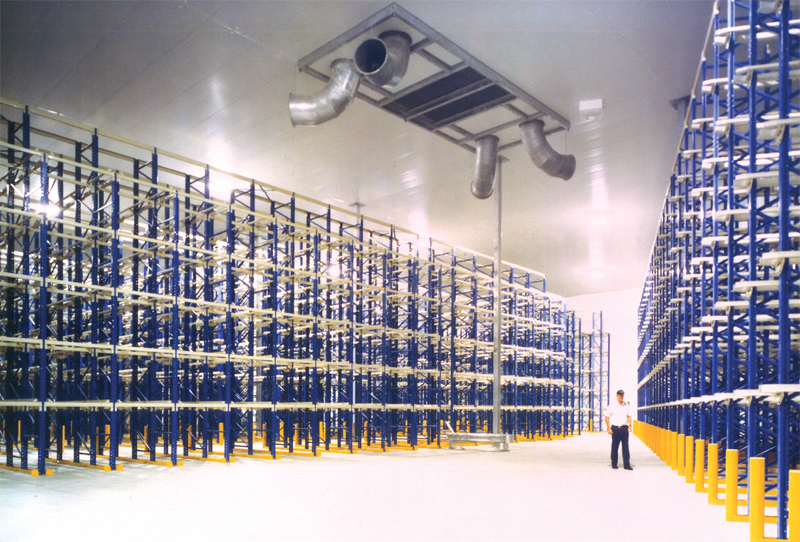 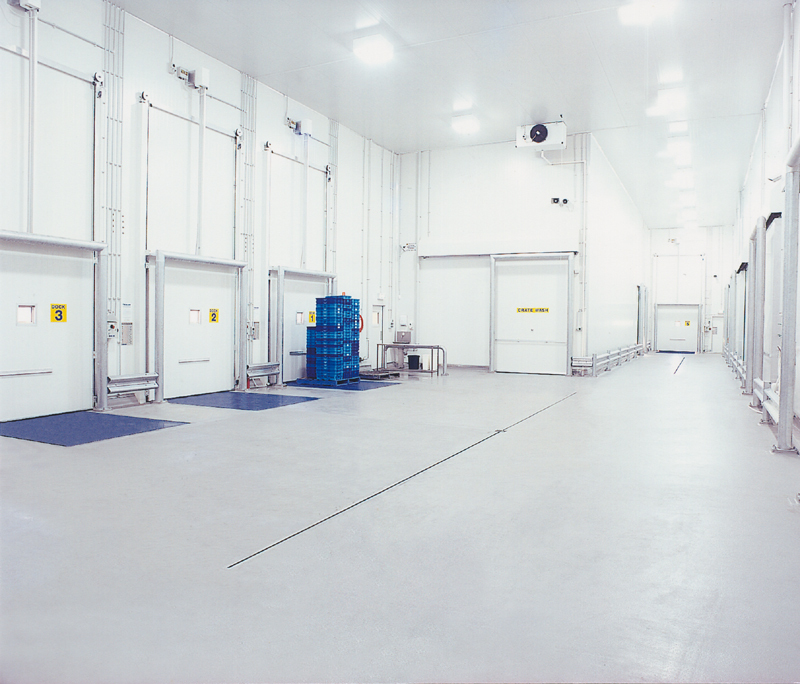 Golden Circle cold storage facility. 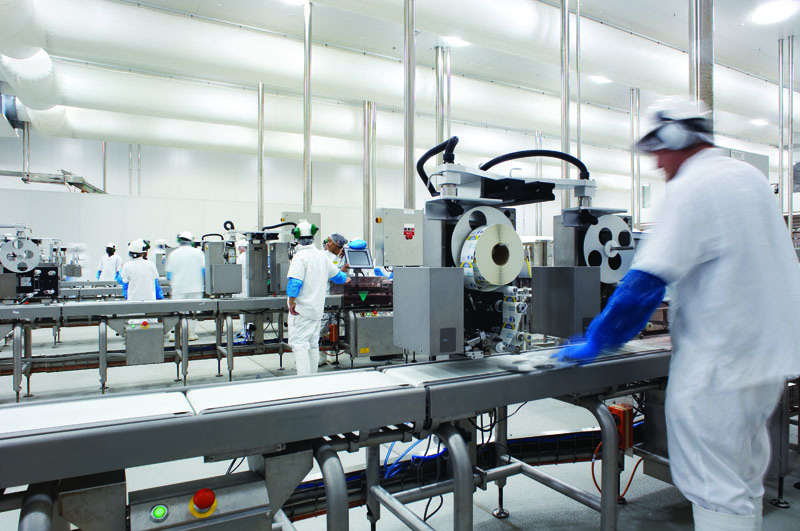 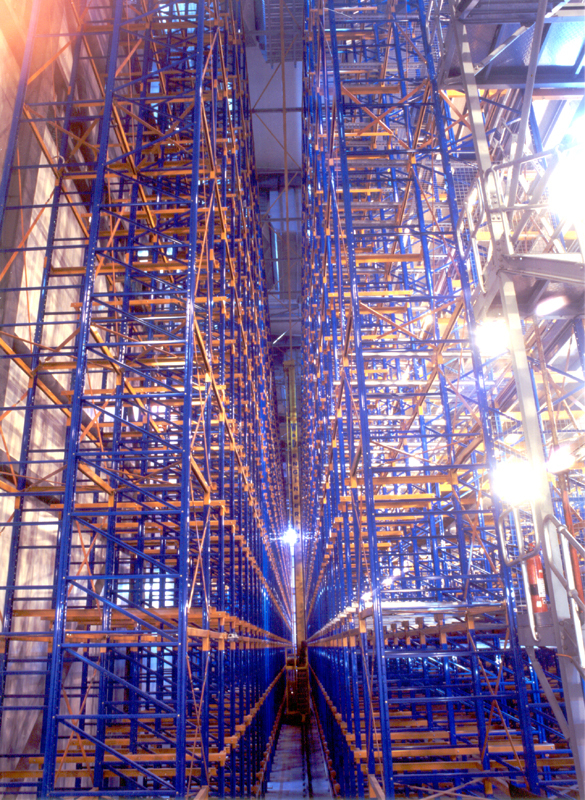 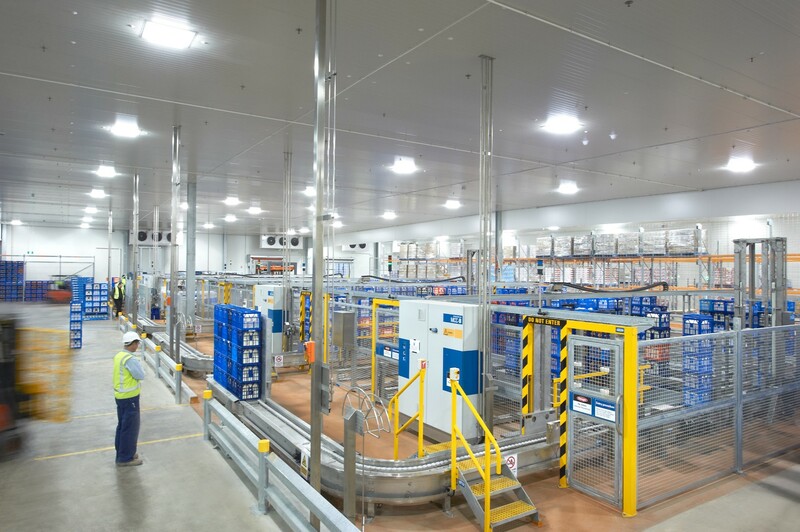 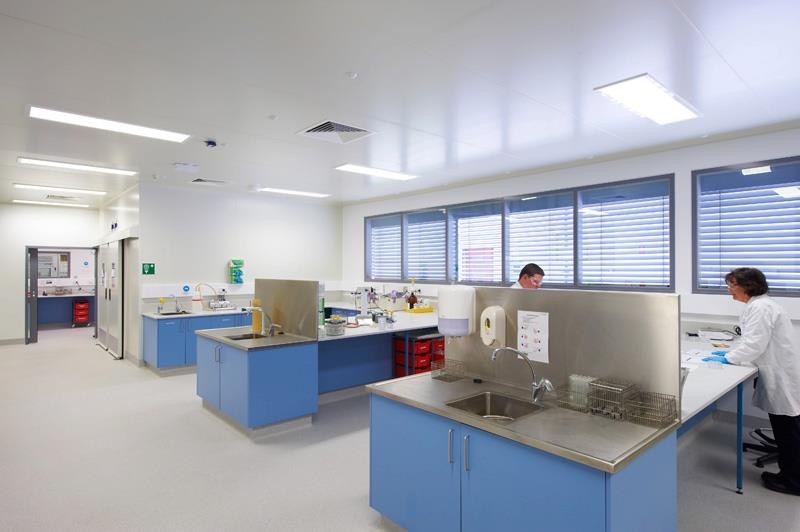 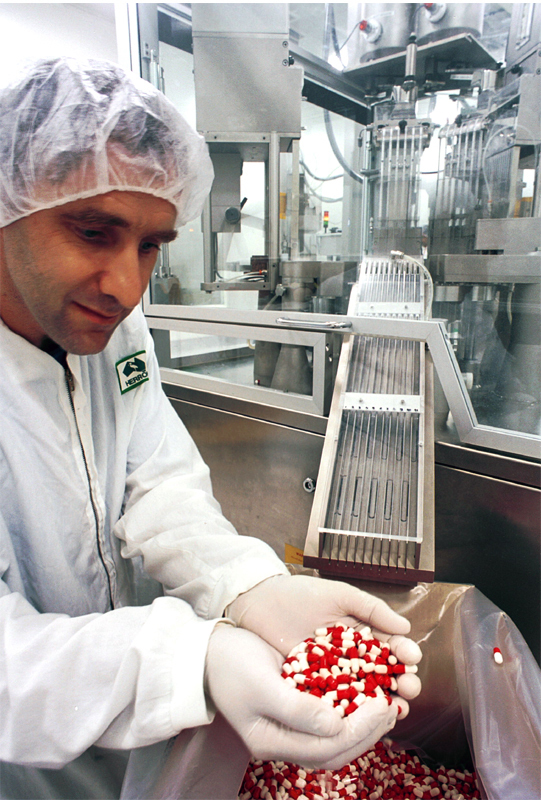 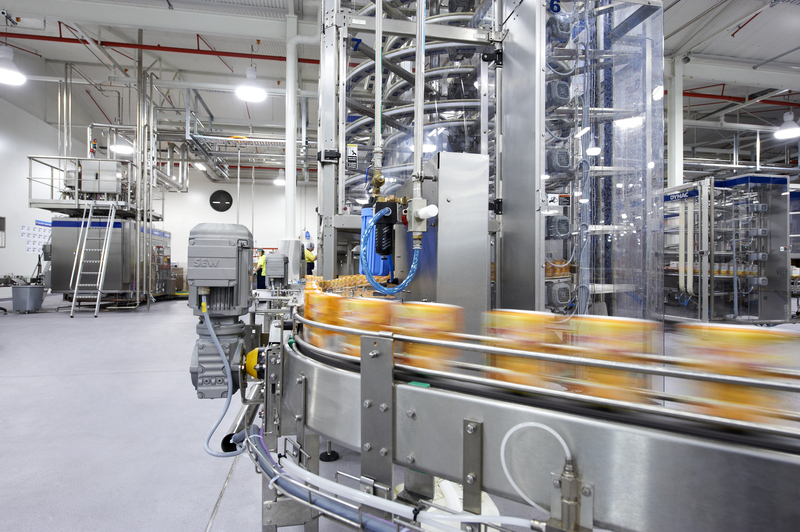 Heinz facility upgrade from Tetrapack to Visy. 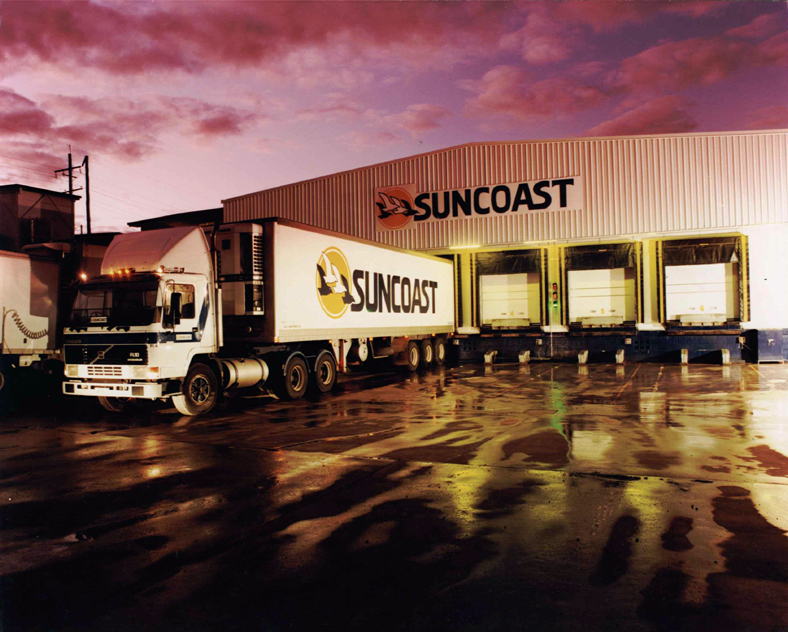 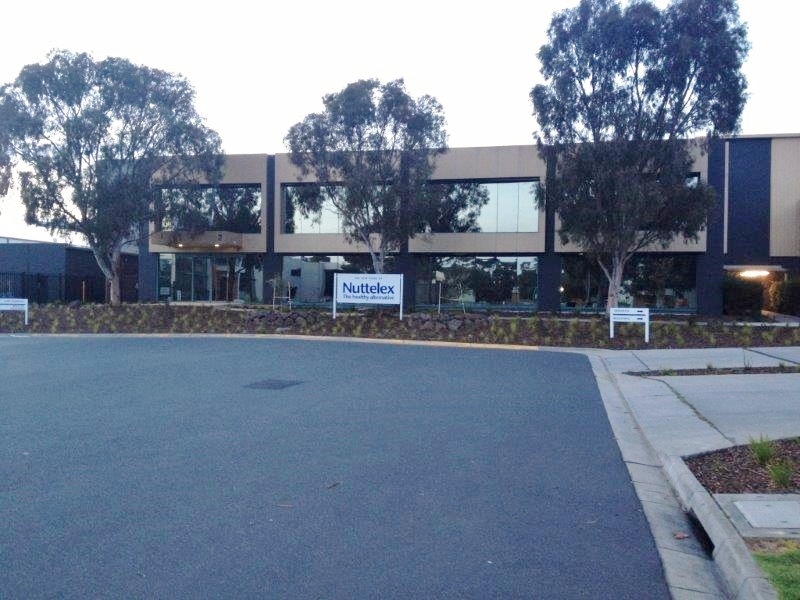 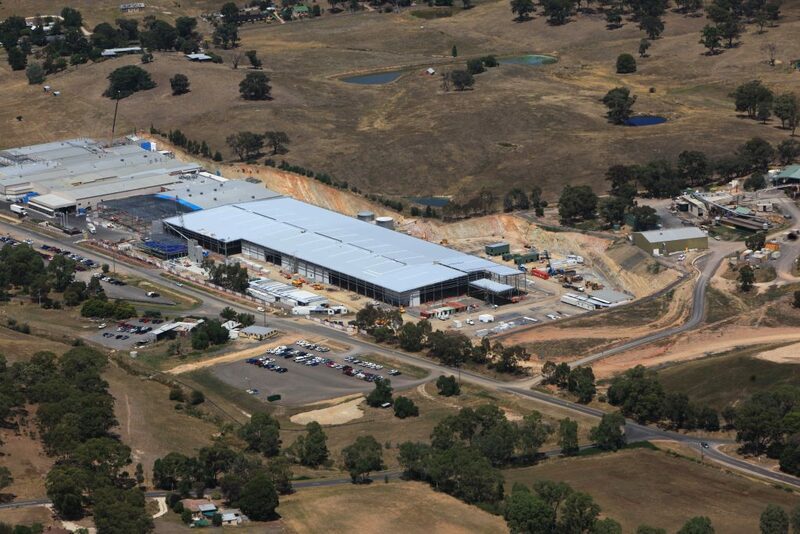 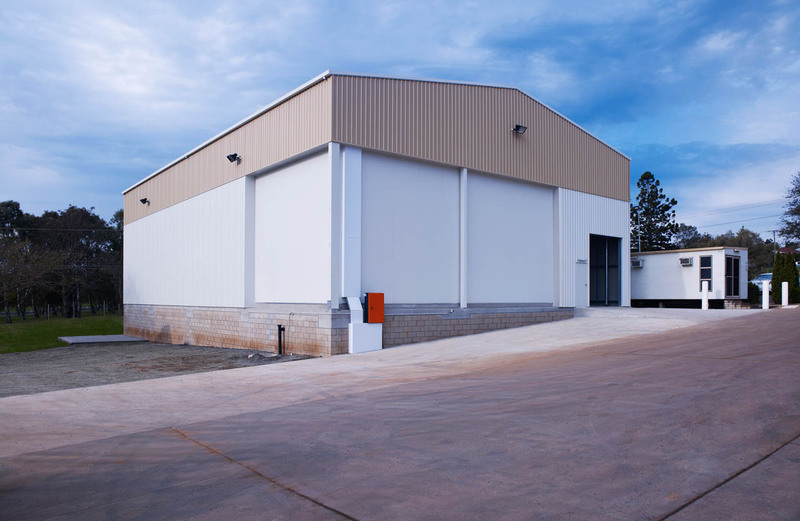 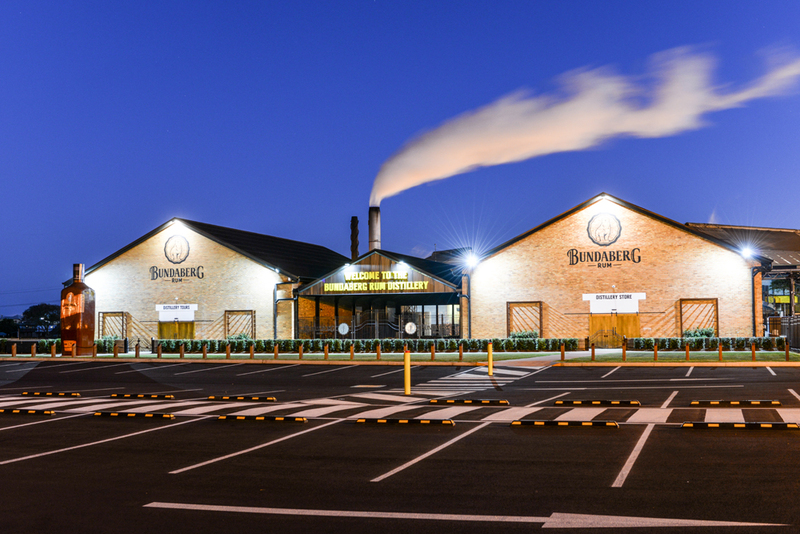 Australian Country Choice retail ready facility. 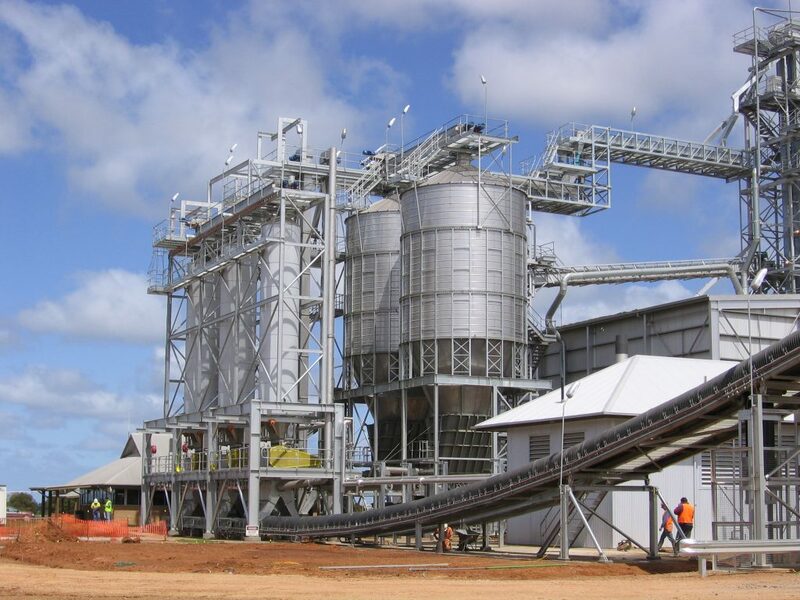 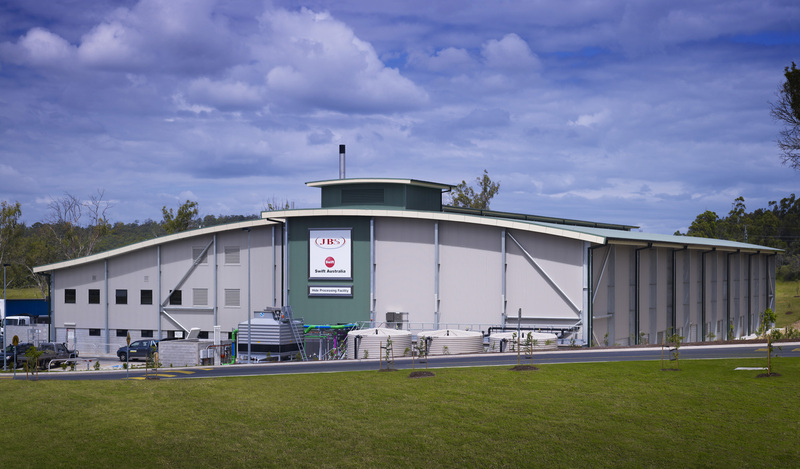 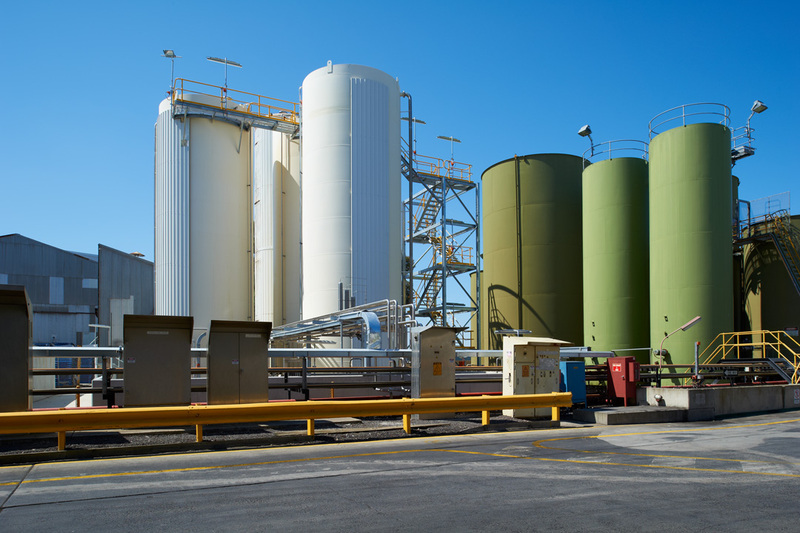 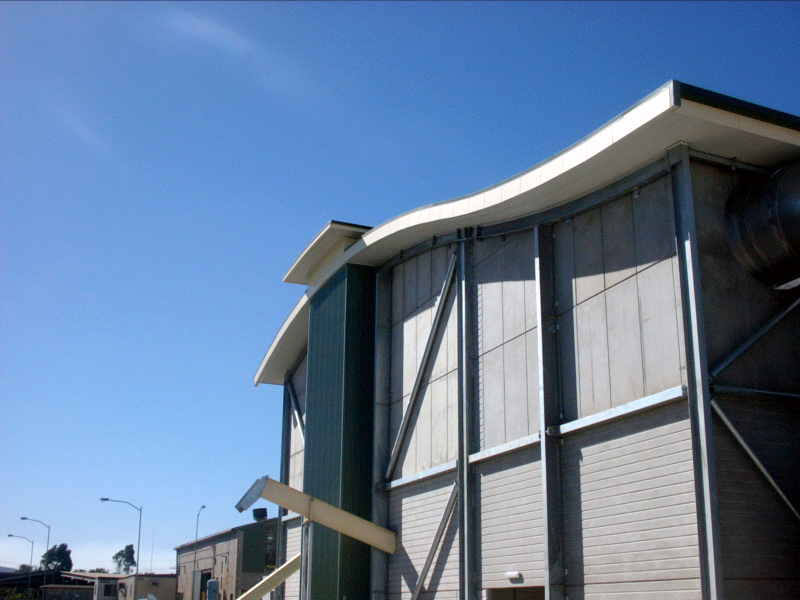 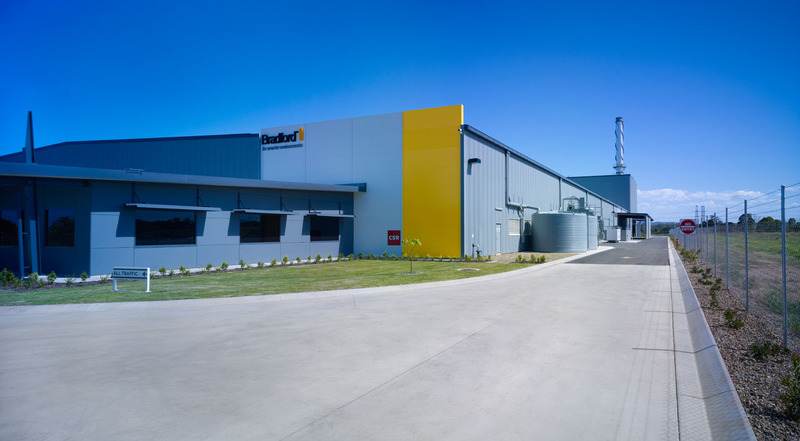 Grain Corp upgrade to their existing oil processing facility.